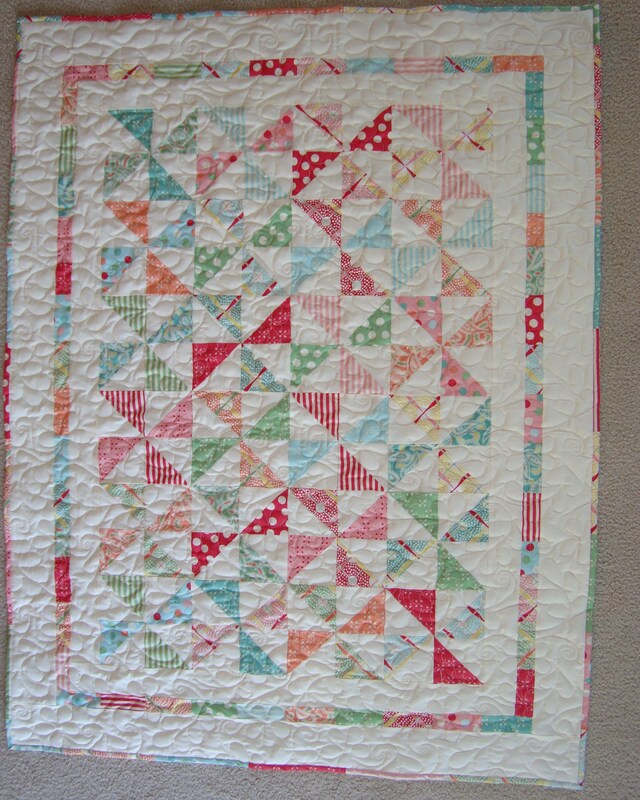 "I had two second cousins (Emma and Jonathan), born to my two cousins (Christy & Chad) a couple of weeks apart, and designed this baby quilt for them. 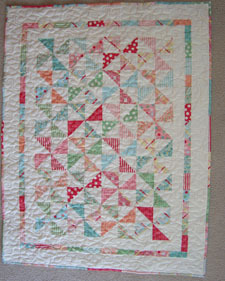 This quilt is called "Wee Ones for Emma": I used a "Sweet" layer cake by Urban Chicks for Emma's quilt. The quilt is made of 24 Pinwheel Blocks which are 6" finished, and 3 borders. The "Wee Ones" quilt is 36" x 48" finished." Designer - Kelly Guy of Charming Chatter. Hello, and welcome! I’m Kelly, I live in the heartland of the U.S. – Missouri. 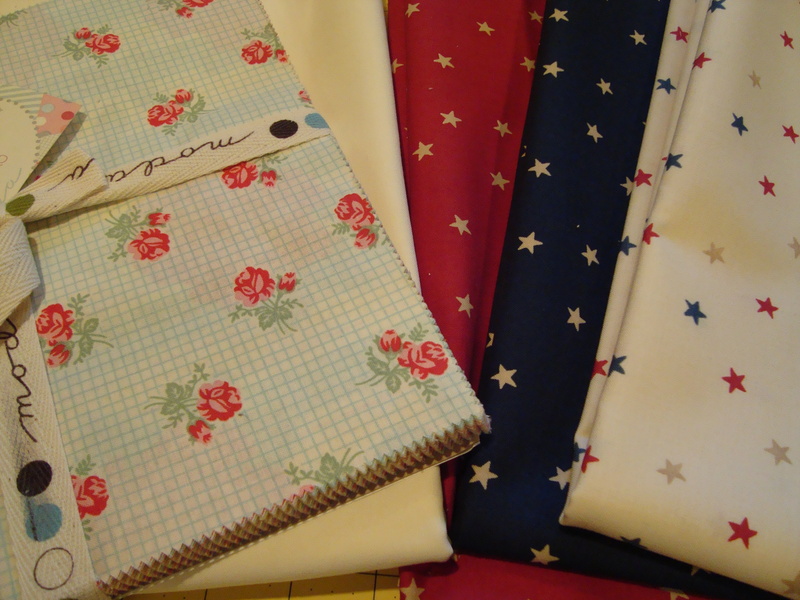 I’m passionate about enjoying the pleasures of homemaking and the simple life. These days, I delight in creating country cottage décor for our home, mastering the art of cooking and entertaining, growing lustrous flower, vegetable, and herb gardens, and planning regular, fun events to enjoy with my husband and our two kiddos.